Get your business Signs Quoted Now...It's FREE! Contact our Business Sign experts Today! 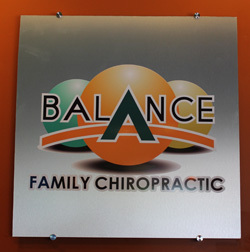 Eye-catching business signs are a sure way to let customers know they are in the right place. Set the tone for visitors by creating an image that is worthy of your brand! 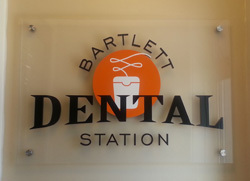 We can help you design your business signs, manufacture them and even install them! Our experts will help you navigate the process and provide a free quote. Call us at (630) 289-7082.